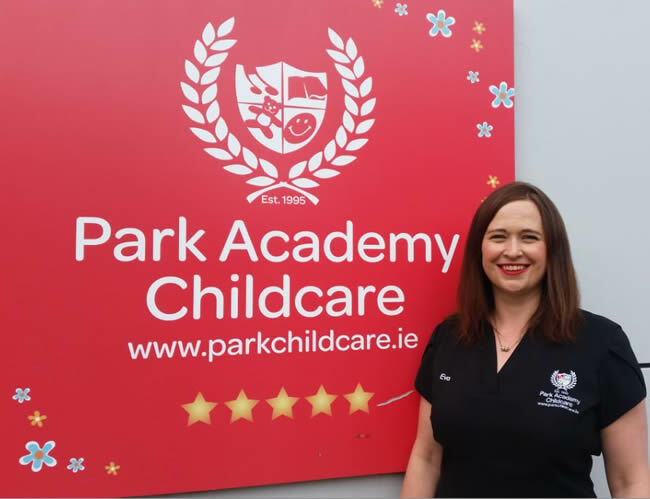 born in the minds of two working mothers, with a vision to provide high quality childcare for all. founders of the unique and innovative Nature Kindergarten facility located at Killruddery Forest in Bray. you will realise just why that is. education programme which includes a wide range of extracurricular activities. of childcare in each and every area of your child’s development. Contact us today to find out more to arrange a crèche viewing. See our list of centres here.